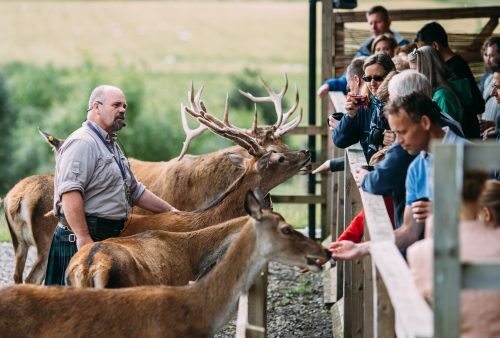 We can't always have lovely sunshine, so we have put together a list of things to do in Dunkeld and Birnam, and further afield, when the weather isn't at its best! We hope you enjoy! 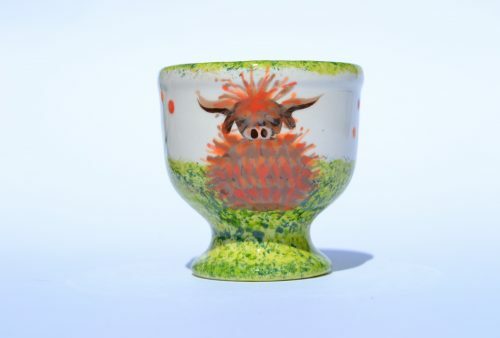 Going Pottie & Jaggedy Thistle is a small friendly family business run by Julie & Laurence Hunt since 2007. Come and visit our ‘paint your own’ pottery studio and gift shop in the picturesque village of Dunkeld. Open all year. 0900hrs-1700hrs. Closed Mondays Mid November to mid March, Christmas, Boxing and New Years Day. 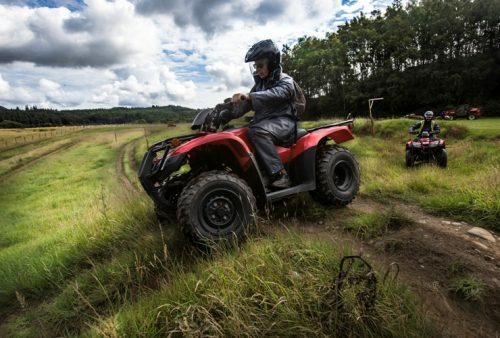 Highland Offroad quad treks are the perfect way to enjoy the great outdoors, whatever the weather. Ideal for families, individuals and groups. 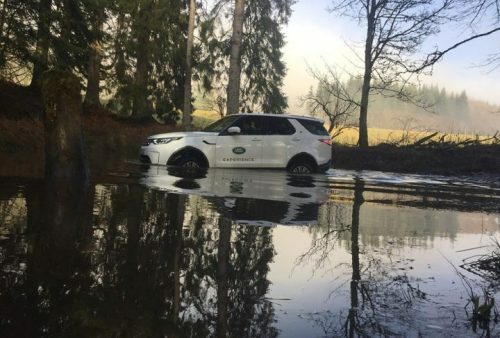 Driving a brand new Land Rover or Range Rover, and guided by a friendly, professional instructor you will have fun driving through some of Highland Perthshire's most spectacular rugged offroad terrain. Choose from one-hour introduction, half day or full day experience. Stand Up Paddleboarding Lessons and Board Hire. 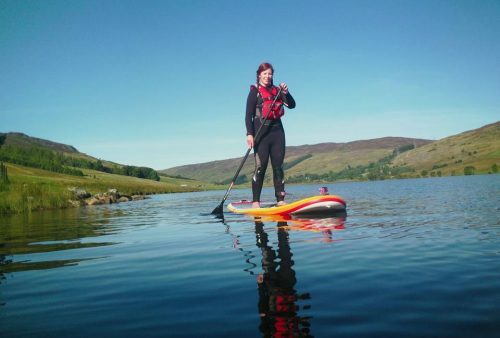 River Trips, Loch Sessions, SUP Yoga and River Surfing. Scheduled lessons are bookable online from March till October however lessons and hire available year round.